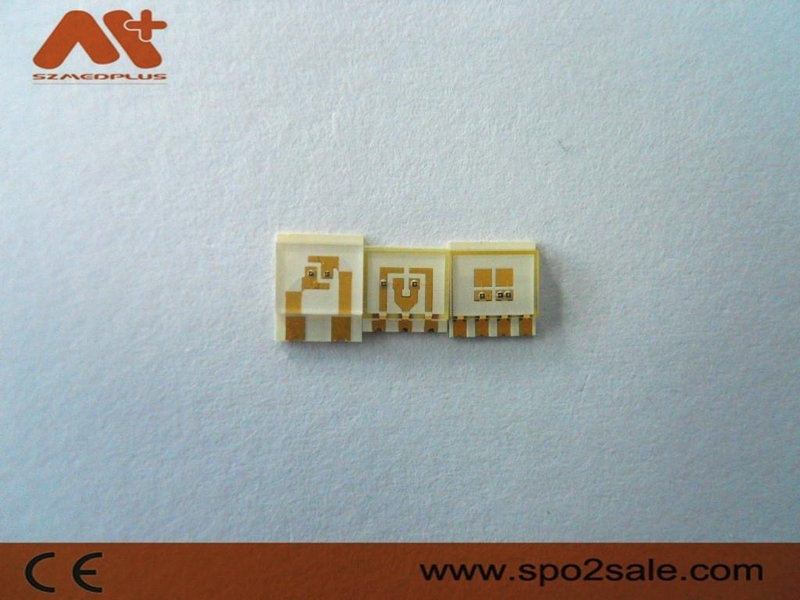 Quality opto components are available in two types, plastic and ceramic package. 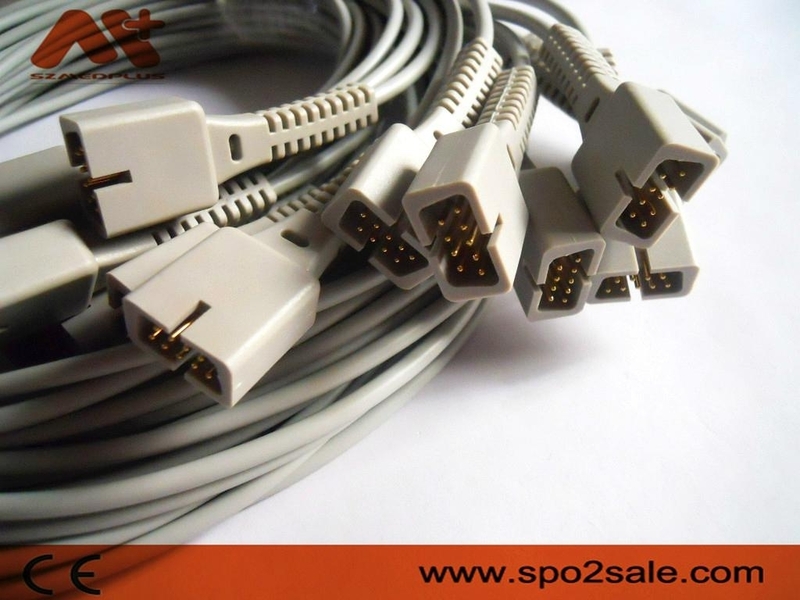 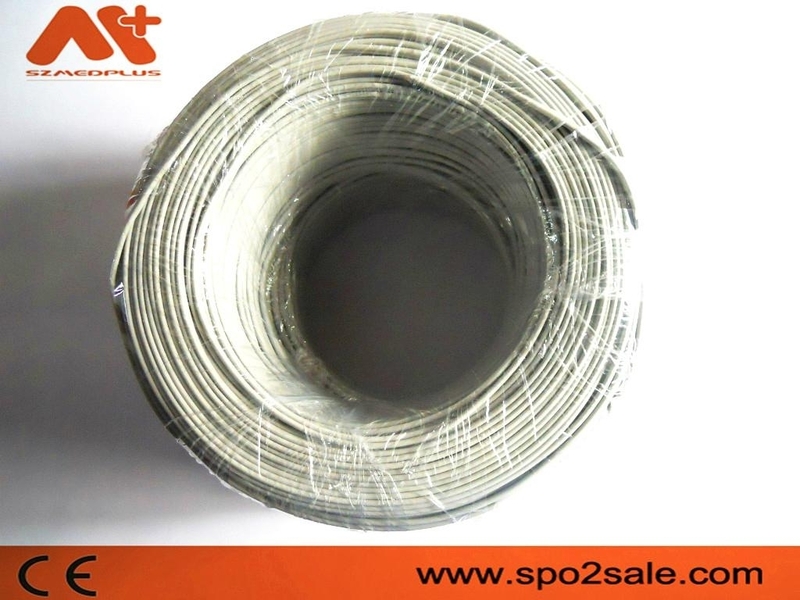 They are approved to be accuracy and durability by major manufactures over the world. 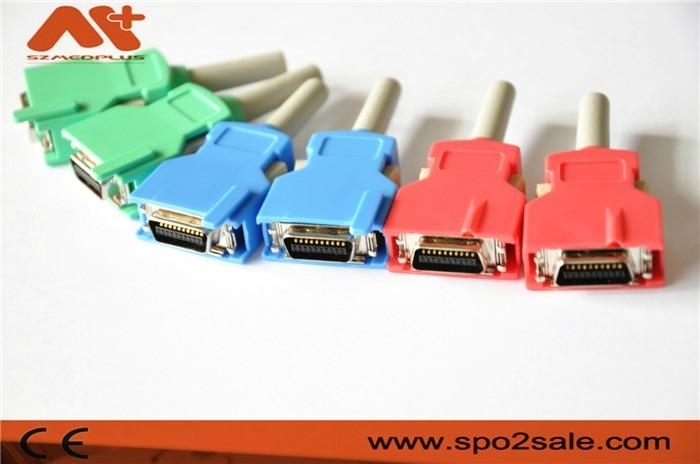 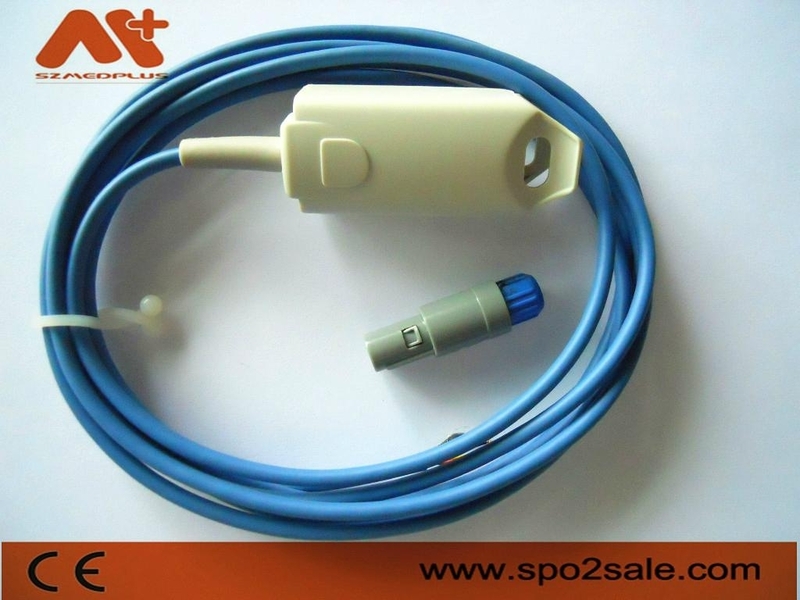 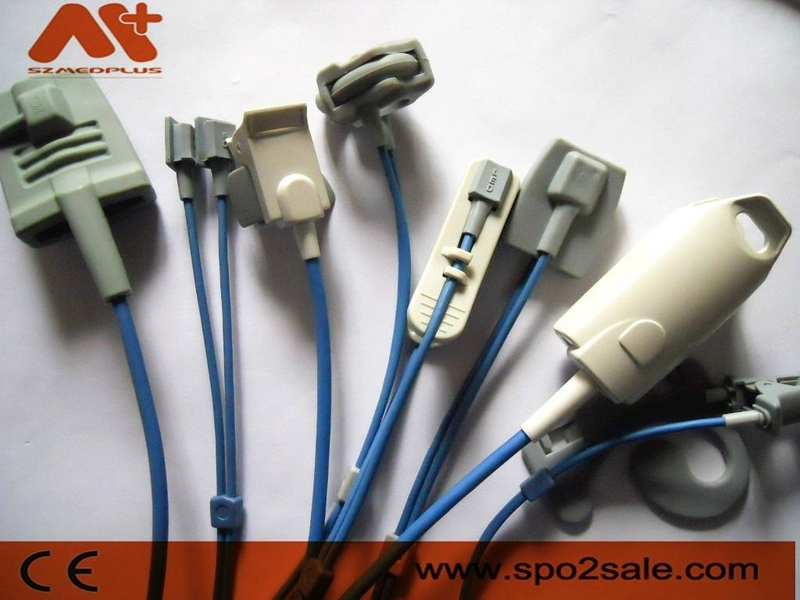 The components cover the major brand Spo2 sensors like Nellcor, Ohmeda, Datex, Novametrix, Philips, Masimo, Nihon Kohden and so on.